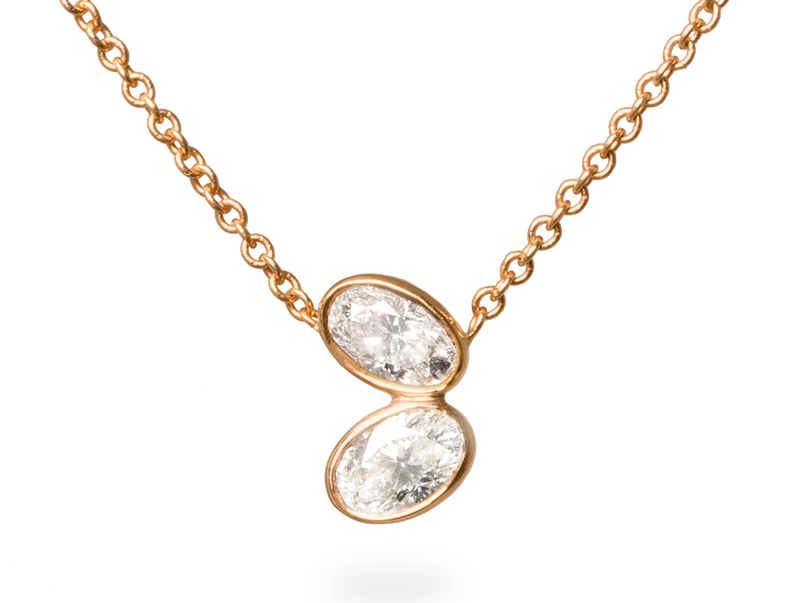 A pair of exceptional oval diamonds wrapped in 18k pink gold adorn this ethereal necklace. Set on an angle, they form the wings of a delicate butterfly in flight. Pair with matching earrings for a luminous set. Also available in yellow and white gold. Made in New York City’s iconic Diamond District. 20% of profits is donated to DEBRA of America. 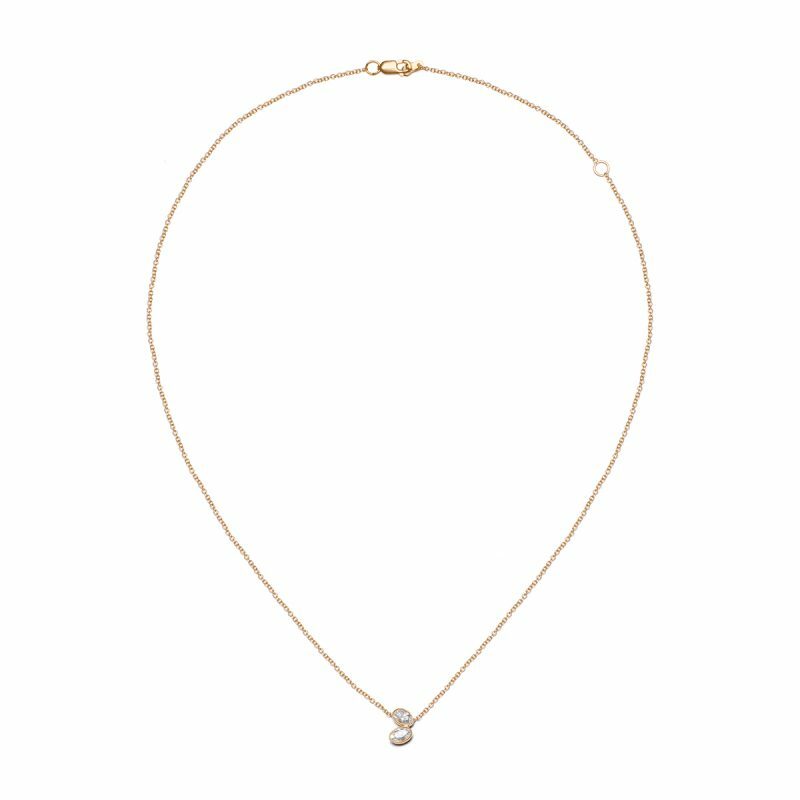 © 2018 GEORGIA ALEXANDRA FINE JEWELRY. ALL RIGHTS RESERVED. When creativity from cultures around the globe bring joy and inspire! I love sharing the world with its future caretakers #morethanjewelry #capturefeelcreatejoylove @katiekatiescott @michelle_morin @homeofdodo your @hm_kids animal prints are so colorful and vibrant! Perfect for this magical place! Beautiful Spring #morethanjewelry Which is your favorite Spring blossom? Travel companions: do you have a favorite pair of earrings or necklace you travel with? My diamond Initials charm necklace and eternity band are always with me. This time all across India via Paris @fsmumbai @fourseasons we loved staying with you!